Memorial Day Weekend and the unofficial start of summer is FINALLY upon us! 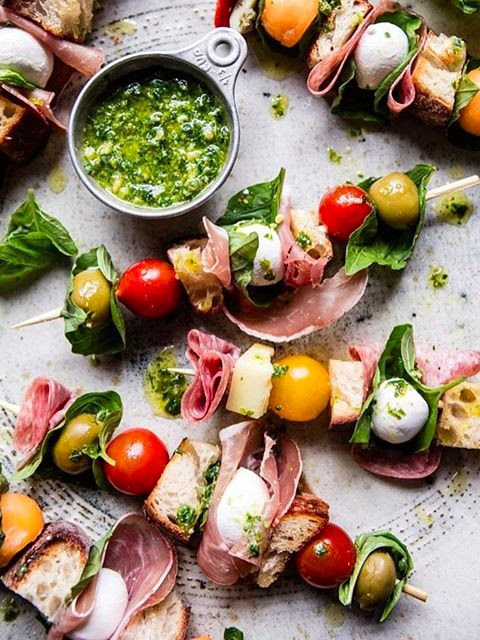 Avoid cooking the day of your party with these make-ahead recipes to save you time and stress! 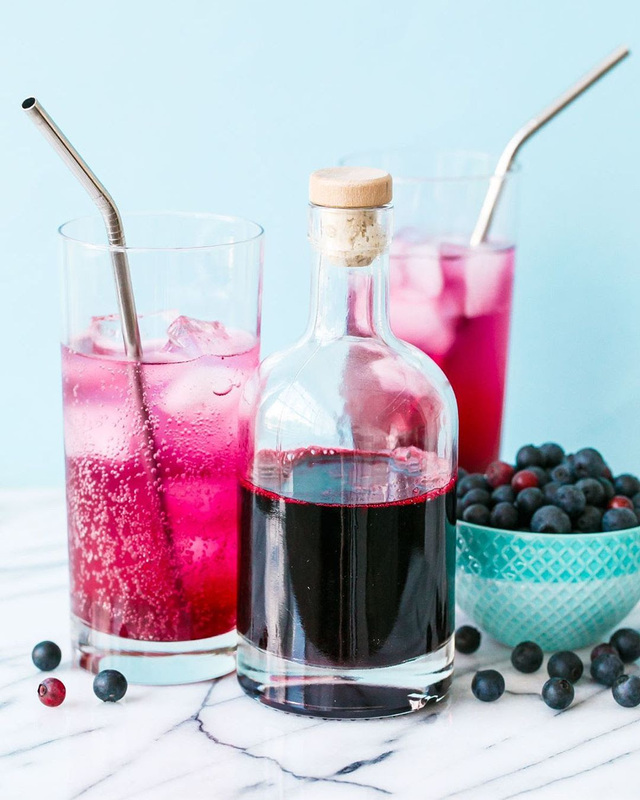 This vibrant homemade blueberry syrup keeps for up to a month in the fridge. Use it to make homemade soda that's light on sugar for kids or spike it with vodka for adult guests. 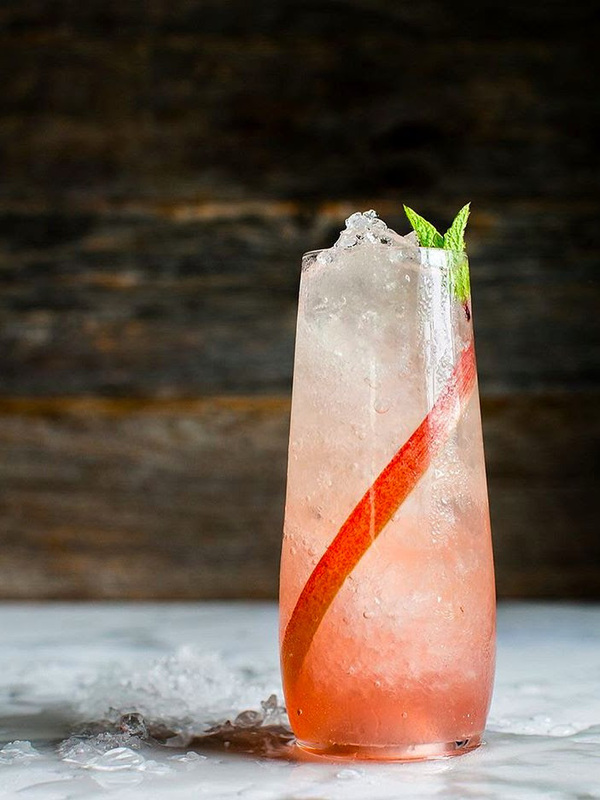 This refreshing and not-too-sweet soda would make an epic wine spritzer or gin cocktail! 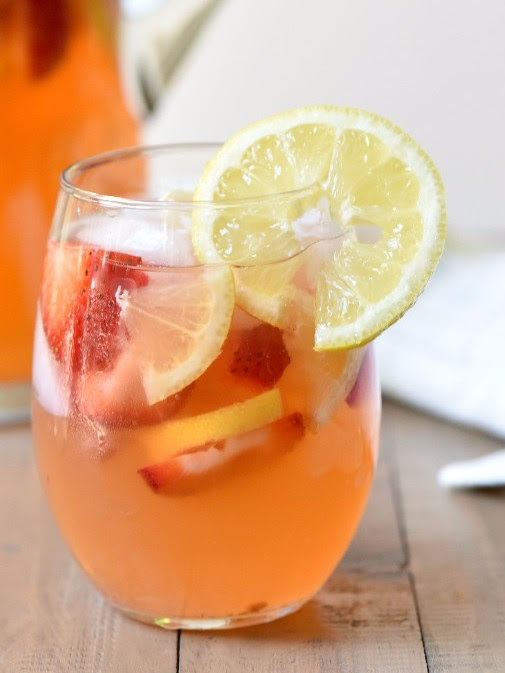 Sangria is the perfect make-ahead cocktail for spring and summer entertaining; it just get's better in the fridge! Prep the ingredients for this Mediterranean Seven Layer Dip made with California Walnuts the night before (including homemade hummus!) and layer it just before guests arrive. This video is sponsored by California Walnuts. 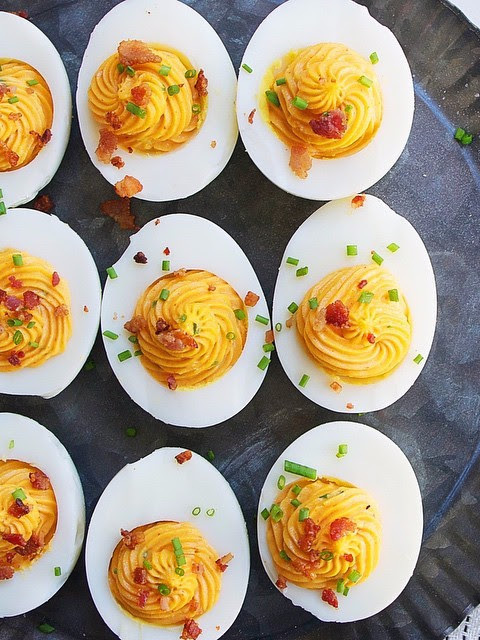 It's not a party without a tray of deviled eggs! This version is dressed up with a little Sriracha, curry powder and crispy bacon. These ribs are coated in homemade dry rub (great on BBQ chicken, too!) , then baked low and slow in the oven. 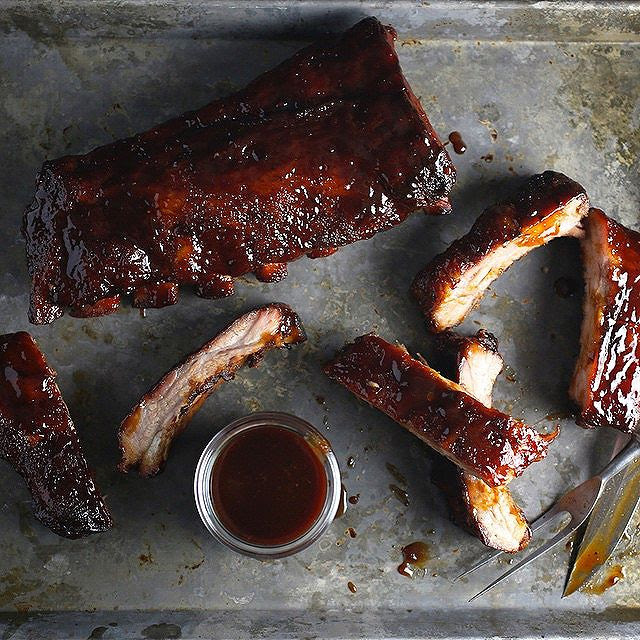 You can do this step ahead, then refrigerate the cooked ribs overnight. Just finish them on the grill for a few minutes before serving. 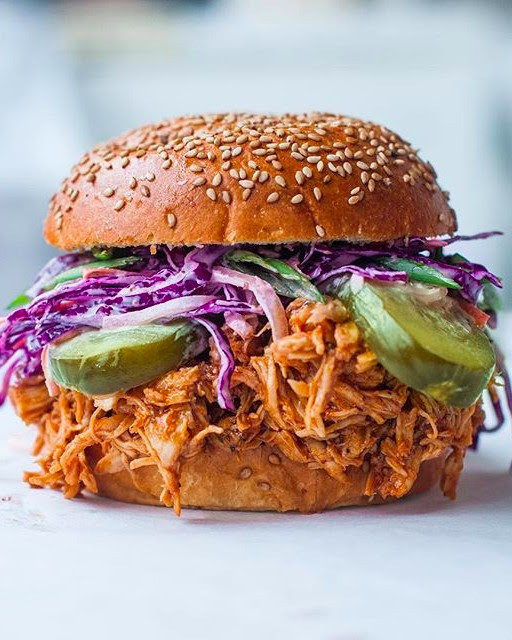 Make this easy pulled chicken up to two days ahead and let it sit in the super flavorful homemade chipotle BBQ sauce! Roast the potatoes and toss them with pesto ahead of time. 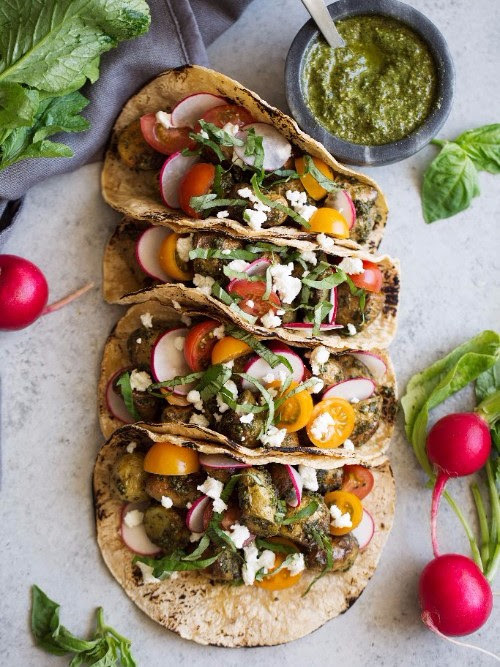 Store in the fridge and reheat gently in the oven before serving in tacos. 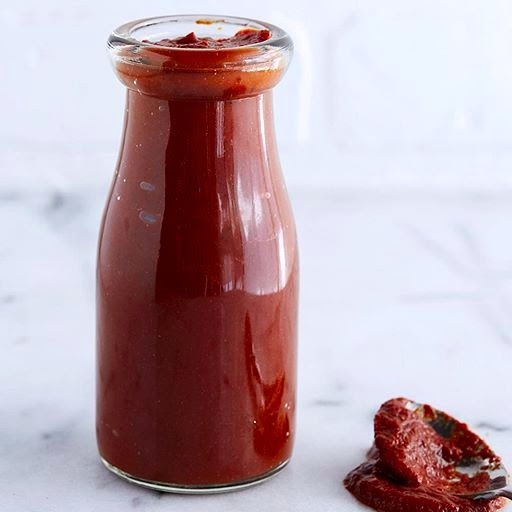 Because everything you grill is better with homemade BBQ sauce! This version also happens to be paleo, vegan and gluten free! 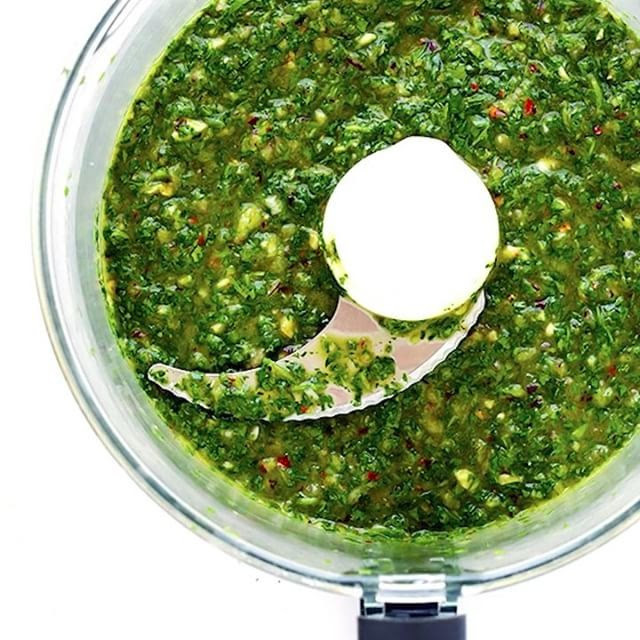 This flavorful sauce brightens up seafood, beef, chicken and even grilled veggies and you can make it up to three days in advance. 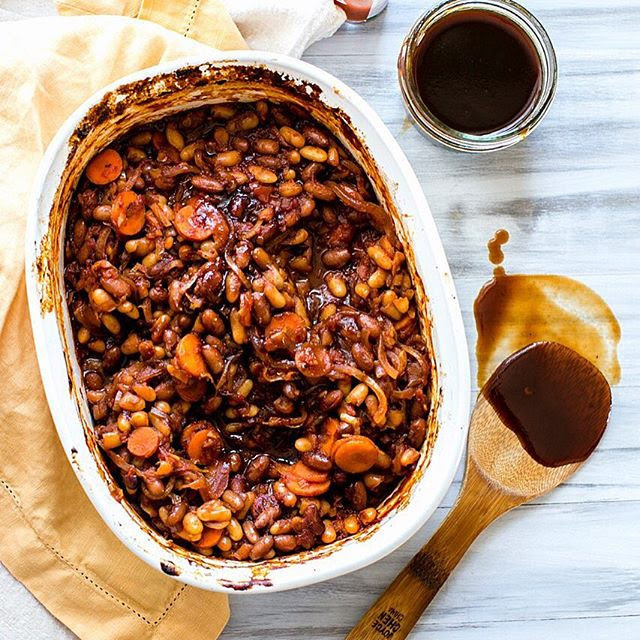 This recipe works for both canned and dry beans. You can make them ahead, just be sure to reheat with a bit of stock or water so they don't try out. This also makes a great vegan entree! 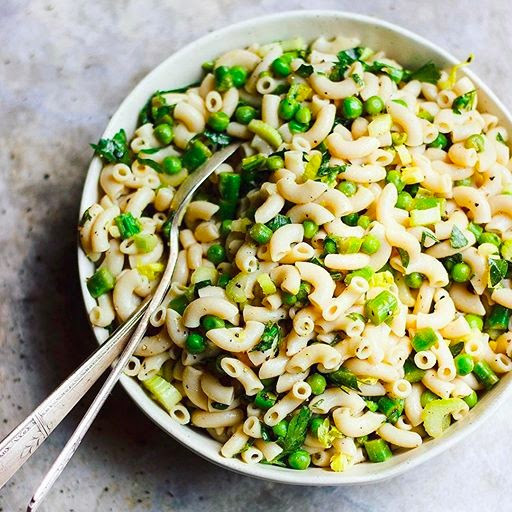 Fresh, easy and made in just one pot! Plus, this tastes even better the next day. 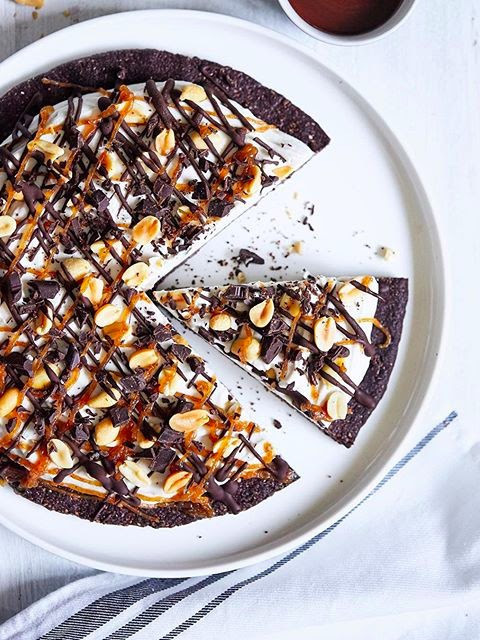 Ice Cream Pizza? Yup, this is a must make! Once it's frozen overnight, let it sit out for about 20 minutes before serving. 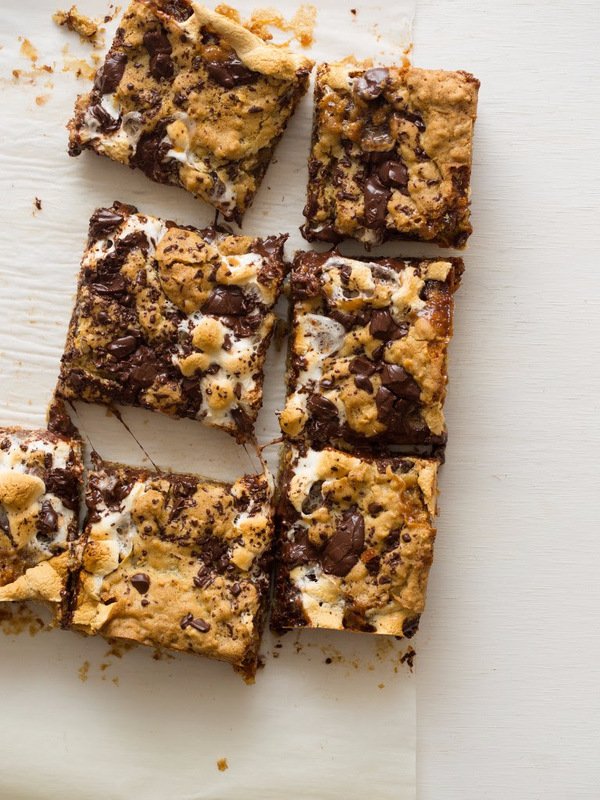 Skip the à la minute mess of traditional s'mores and bake them ahead of time!